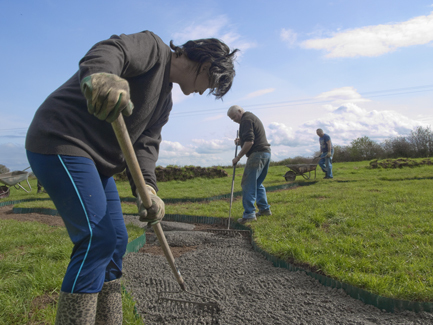 The cement was poured today at 16:00 with the help of quite a few locals putting their back into it. 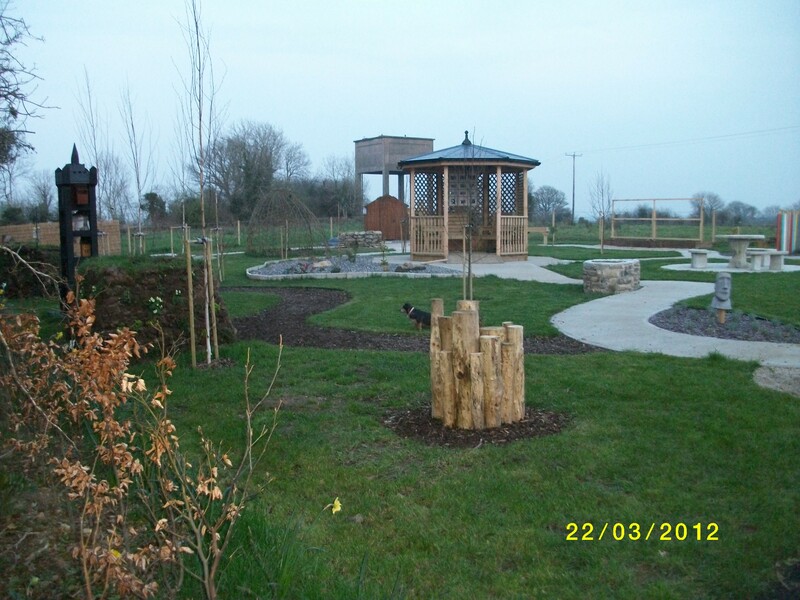 The Sensory Garden is starting to take shape. With the cement dry it will be time to start on the planting. A lot of help will be required for this and we hope everyone will be able to give a hand.